How Far is Bhumiraj Twin Bridge? Bhumiraj Twin Bridge located in Ghansoli, Navi Mumbai is completed project of Bhumiraj Home Pvt.ltd. 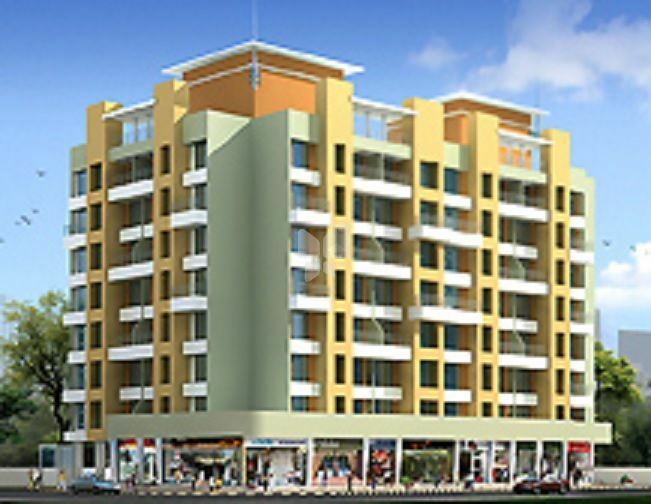 Bhumiraj Twin Bridge is one of the popular Residential Developments in the neighborhood of Ghansoli. The landscape is beautiful with spacious houses. Located very near to the Creek, it offers an unobstructed view of creek from its windows.